Pirelli has an amazing heritage in motorsport, which you can trace way back to the Peking-Paris race of 1907 when Prince Scipione Borghese won the 15,000km marathon driving a seven-litre Itala running on its rubber. Today, 112 years later, Pirelli’s motorsport roster is headlined by its supply of the control tires to the Formula 1 World Championship. And while that, quite rightly, is its figurehead series, it’s quite staggering to find that it is active in 224 car championships across the planet. 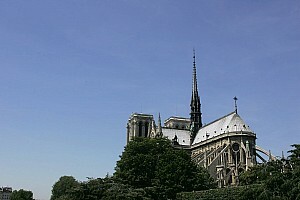 And, outside of F1, one of its biggest activities is in GT racing. While in Formula 1 the ethos has been to design tires that degrade to encourage better racing, its bespoke GT tires are designed to give a much broader performance over their life – as they could be fitted to cars of all shapes and sizes, and for races that can be sprints as well as endurance events. 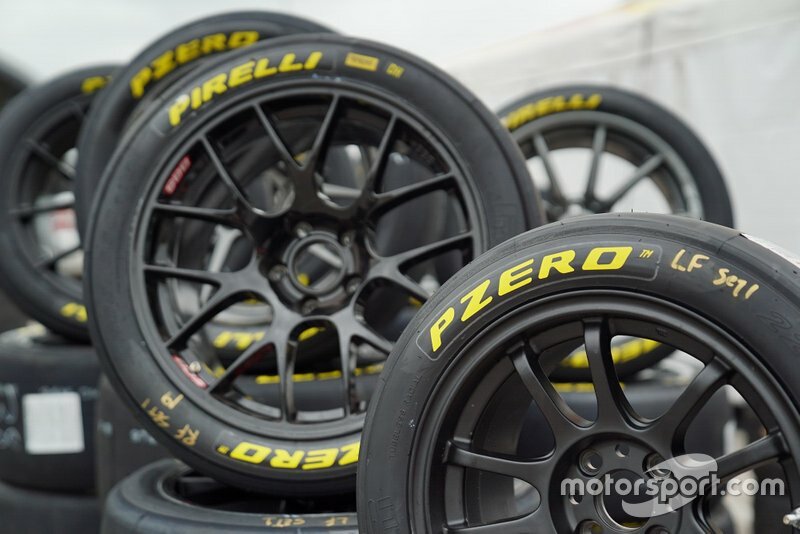 Pirelli consolidated its position as the leading supplier to GT racing throughout the world with its new deal in the revamped Blancpain GT World Challenge (formerly the Pirelli World Challenge) in the United States – parallel to the other GT series promoted by SRO throughout Europe and Asia. 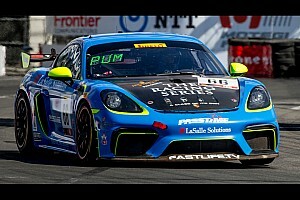 Alongside that, Pirelli is also headline sponsor of the new Pirelli GT4 America series: one of the fastest-growing categories in the series with 36 cars homologated to date (20 of which are brand new models). 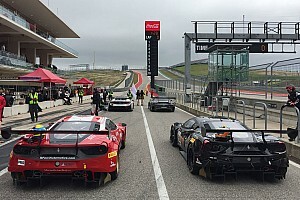 Motorsport.com attended the opening round at Austin’s Circuit of the Americas, to get a close-up insight of what a tire supplier actually brings to keep our sport rolling. “For this race weekend, we brought more than 2000 tires,” says Pirelli’s head of US motorsport Stefano Sbettega. “With all the championships here, GT World Challenge and GT4, it’s over 100 cars so you’re seeing the maximum of our power. “The have a specified number of sets per car, and you need to be ready for all weather conditions. For the GTs, the compound is exactly the same for all classes, the only difference is the size of the tire for the touring car classes. The compounds are created in Milan, next to the 150 engineers who are dedicated to the F1 programme. The motorsport factory is located at Izmit in Turkey, which is where all the tires are produced and then shipped to the racetracks of the world. 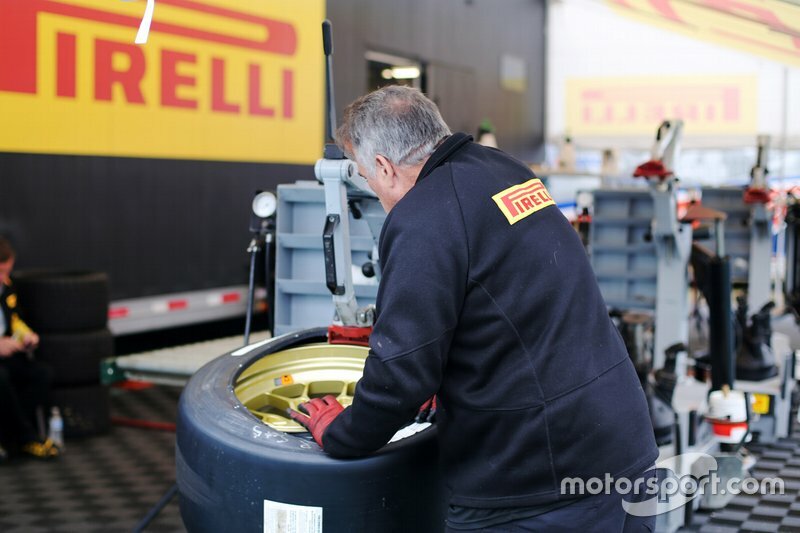 Another link to F1 is the way Pirelli rotates its engineers around its activities, so two of its ‘boots on the ground’ at Austin were filled by an ex-F1 technician, which means is expertise is shared across its racing programmes. 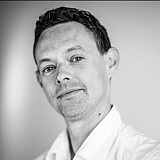 “We always bring our track engineers to give support and consultancy to the teams,” he adds. “In case they have questions, maybe their car is not behaving as they like, we have our guys on hand to provide them with any help they need. There’s also the huge logistical effort to consider, and the key to keeping a handle on that is the unique barcode that every tire receives. “It’s like a passport,” says Sbettega. “On a busy weekend like this, our guys start working on the Wednesday, 48 hours prior to the first track activity, to allow us to prepare and fit the tires on the rims. We then scan every tire to generate a report so we can track which team has which tires for each car. The addition of the American series to its portfolio brings the total number of SRO competitions supplied by Pirelli up to 12. The long-term global partnership with SRO – which has been renewed until 2023 – underlines Pirelli’s capability on the track, but also gives it a unique connection to the manufacturers who are, of course, shifting their units on the road car market also. “We have relationships with manufacturers like McLaren and Lamborghini where we are supplying them 100 percent with our tires,” says Sbettega. “Apart from our exclusive deals, we have a long relationship with everyone else too – we always like to mention Porsche, because we’ve been working with them for 30 years and designed specific tires for their cars. The revamp of the World Challenge in America, under the umbrella of SRO, has allowed for an expansion of their deal together. SRO chief Stephane Ratel explains: “We’ve been with Pirelli for a long time, since 2010, and we started small and we developed something big together over that period. All of our 15 different championships are supported by Pirelli, over 100 rounds, 53 different events in 24 countries in five continents. That’s a lot of racing – and a lot of Pirelli tires! 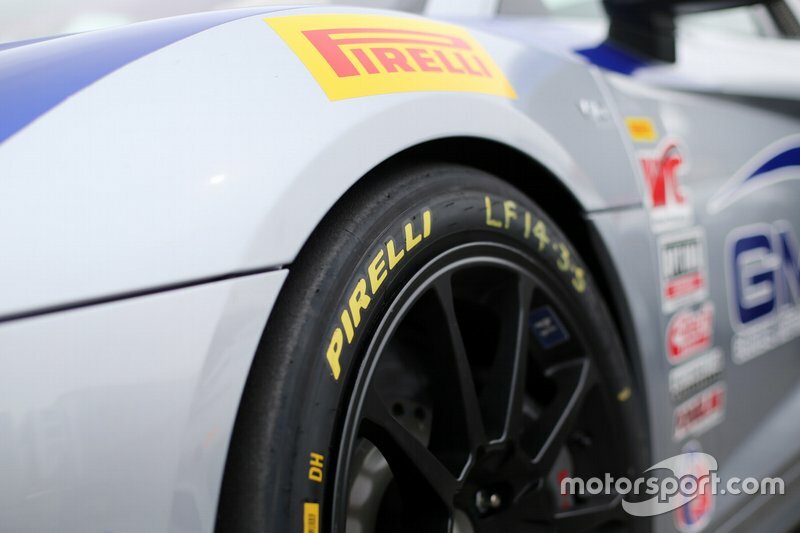 “It’s the obvious partner, I always believe, for Grand Touring racing because they supply all of our manufacturers, in some cases exclusively, and it’s really the premium tire manufacturer – maybe it’s the only glamorous tire manufacturer. When you think of the calendar, the fashion and everything it does, it’s the perfect fit for us. North America is Pirelli’s biggest market, enjoying growth in recent years and producing tires in Rome – in Georgia, not Italy! 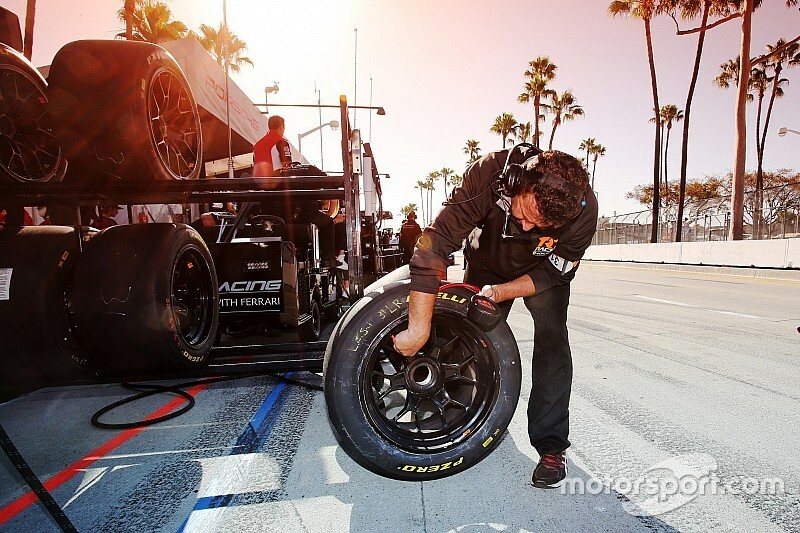 Itis involved in 10 championships at the forefront of American motorsport, with 40 personnel committed to a variety of races and rallies every weekend, which means literally supplying tens of thousands of tires. It’s a remarkable effort, so just think that when you’re watching the F1 opener in Melbourne later this month, the tire technology has not only drilled down to professional GT racing across the globe, but the knowhow and DNA of the rubber could be on your road car too.